I’ve been thinking about this since Reflects On Life first brought it up. While her theory that shaggy haired actors are rare because it would be too overwhelmingly sexual to the women of the world if there were more of them does make logical sense, the other thought that occurs to me is that shaggy hair really only looks good if you have A LOT of hair. And, on the other hand, a shaggy hair wig looks really really wiggy. To show you what I mean by “wiggy”, let us observe Boman Irani in Honeymoon Travels Pvt. Lmt. Interesting movie, great role and great performance from him, terrible wig. 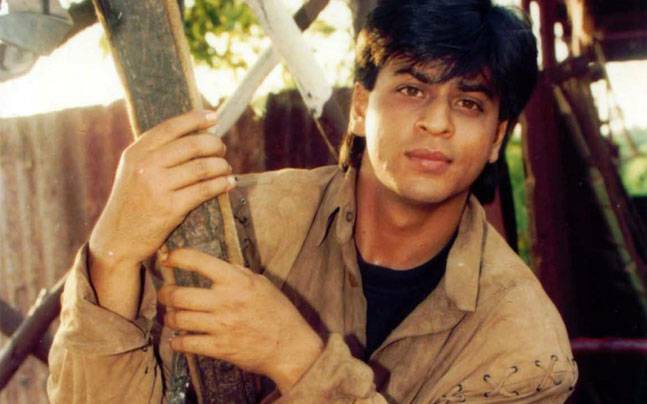 Now, for good natural shag, let me offer you Young Shahrukh. His hair is almost always full and lush, but role to role it is more or less gelled. This is a nice ungelled look. And something older and very nice when the wind is ruffling through it and making his face all soft. Okay, hold on to your ovaries! I just did a whole post with all the best images for his birthday, so as a special treat I give you…Gifable Shaggy Fawad! Okay, that’s enough of that!!!!! We are sane reasonable people, we don’t need to spend our day staring at Fawad Khan gifs. 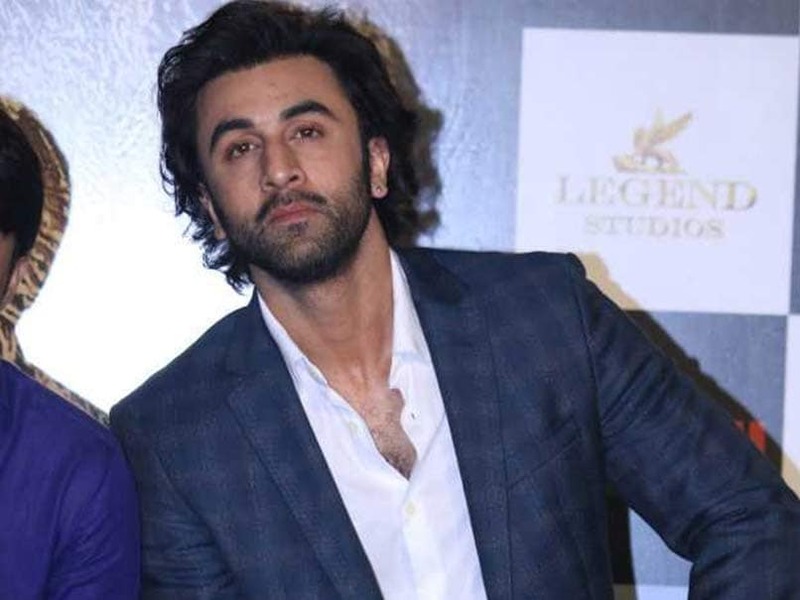 Instead, let’s look at surprisingly hot long haired Ranbir. How does his hair have more body than his body has body? And the other-other Kapoor, Harsh! Look how open minded I am! 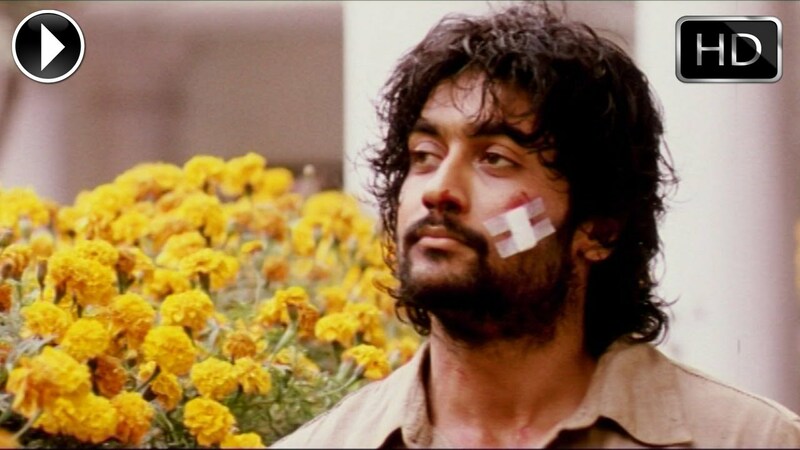 I give you Southern Suriya with shaggy hair! Heading back north, Hrithik! I like him best with a full head of hair, and a full body with, like, body fat and stuff. I could go on and on, but I am exhausted! So I am going to end with one of the earliest and best shaggy haired looks, Salman in Maine Pyar Kiya. Wait wait, one more! A 70s hair classic. 1.Are you a Shaggy Hair or a Short Hair fan? 2. Who wore it best? And is the answer “someone I forgot to include”? This entry was posted in Uncategorized and tagged Amitabh Bachchan, Madhavan, Shahrukh Khan, Suriya, TGIF by mredlich21. Bookmark the permalink. Shaggy Shah Rukh of course. In film and even more so in real life. You couldn’t have spent more than 5 minutes looking at this post! Is this a true reasoned analytical reaction or is it what your heart tells you? But NO bangs! All I can think about is greasy pimply foreheads. All the shaggy! I like Irrfan too with shaggy hair–hate it when he straightens or gels it into submission. Doesn’t have to be long, just curly and falling naturally over his forehead. Aiyyaa! 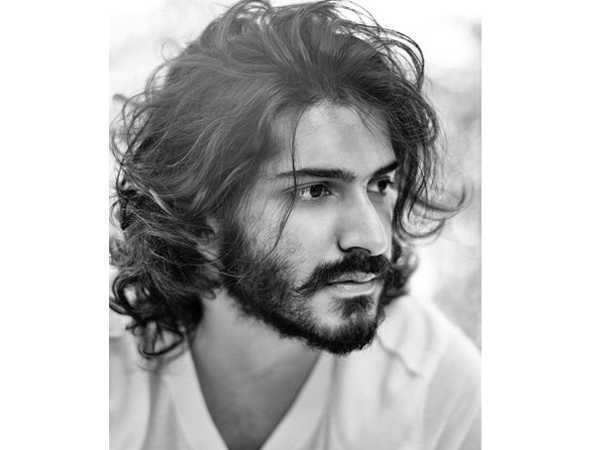 Dev Patel has really, really nice shaggy hair too. Yeah, now I am resentful, why DON’T more actors keep their hair shaggy? I am sure it is a hassle to groom, but long blow outs are a pain too and the actresses somehow manage with them. So glad we are all so sane and reasonable about these things. Now excuse me while I hose down my iPad. I think based on my blog responses and views, the actual woman’s dream man is cuddly with shaggy hair on his head and natural hair on his chest. So, the complete opposite of what movies are trying to sell us these days. All actors should be fatter and hairier. Actresses too! I’m all about the natural good looks! Oh wow, that hair is magnificent! 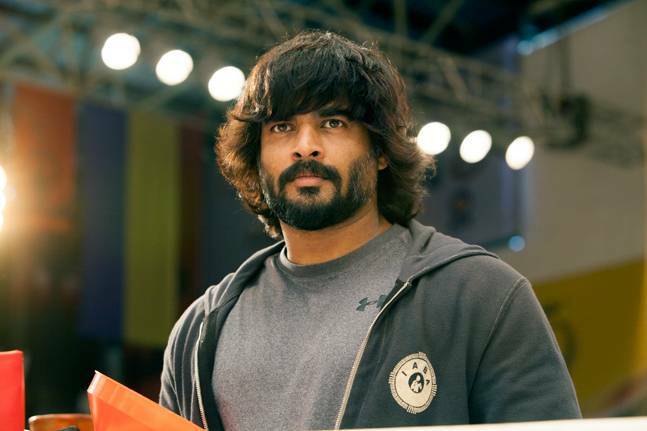 MPK showed me Padi Padi Leche Manasu trailer, and I really loved Sharvanand’s wild shaggy haired look in this film. There is a scene with him in the rain , and I won’t be surprised if he will end on my crush list soon. Hey, I resent that :))! I spent AT LEAST 5 mins on it and yes, you are right, there was only going to be one answer. If you had included shaggy Shahid, then maybe I would have paused…at the beginning of my journey, he was a favorite. But then…. Sorry to SRK & Salman, but Mullets don’t count as Shag. The shag is all about letting your curls have some say, but mullets attempt to control that, especially up front, where they end up looking like helmets. White guy mullets usually shag well because they tend to have lesser finer hair, and might even be receding up front. Sanjay Dutt’s mullet shags well for the same reason. Ranveer looks good in any haircut – bald, short or long, cropped or shaggy. Lucky Dips! HV Kapoor is so shagadelic. That second pic is on fire, but even the longer hair isn’t bad. Going to yesteryear, Shashi often sported a soft slightly outgrown shaggy haircut, totally in keeping with western trends of that era. 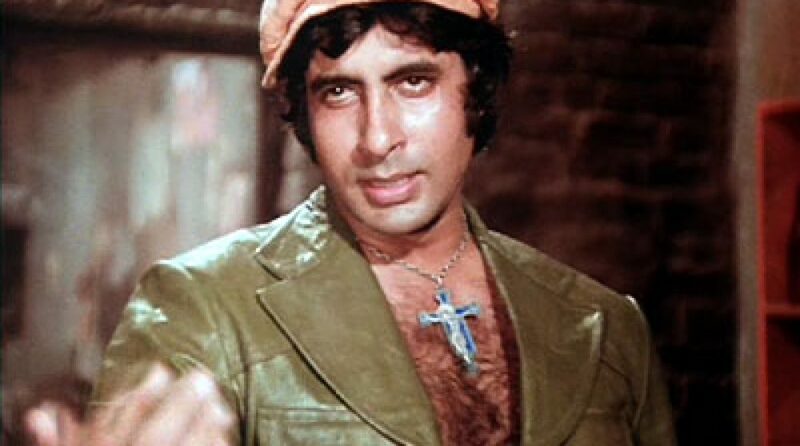 Somehow I never liked Amitabh’s shag, maybe because it was always coupled with those huge sideburns. Take Salman’s mullet and place it on me, and that’s my senior photo from high school, helmet-fringe and all. Embarrassing! SRK looks like he’s always having a struggle with his hair. I can relate because that’s been my life too. 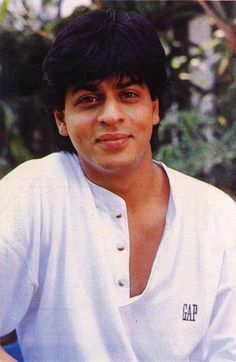 My best hair is right now, middle aged, because it’s more manageable in curl and volume now, and same can be said of SRK. His JHMS hair was perfection, even his recent interviews look good. Otherwise I only like his hair in Swades, which is the completely opposite look, the tamed down close cropped corporate look, in which they managed to control his volume as well. 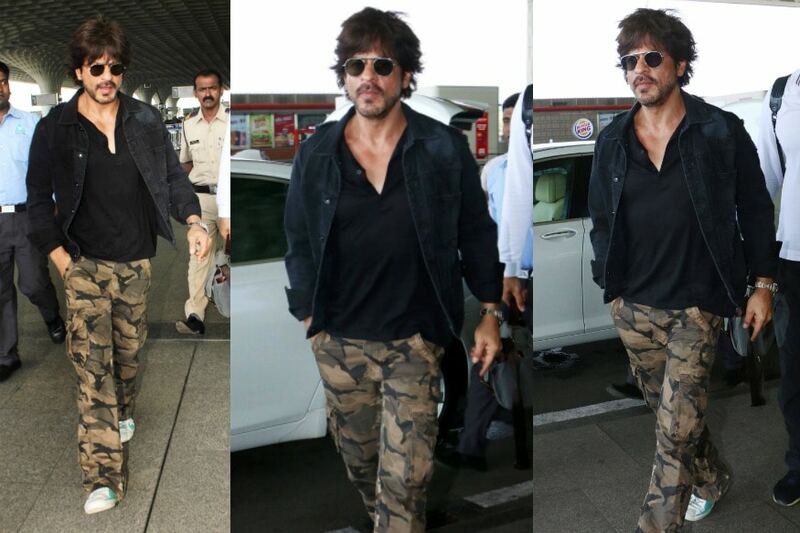 SRK’s hair fascinates me, because it has the thickness that you would usually expect to go with curls, but it also seems to be stubbornly straight. All that product and processing seems aimed at teasing it up so it feels less heavy, and adding a little wave to it. But now that it is thinking and finer, it has a natural bounce instead of a natural weight. I like SRK’s hair best when it’s floppy and un-styled. It’s youthful without trying hard and shows off how nice it actually is. It’s the perfect carefree movie star look. I just woke up like like this and still look this good. The heavy gelled slicked back look is the WORST.